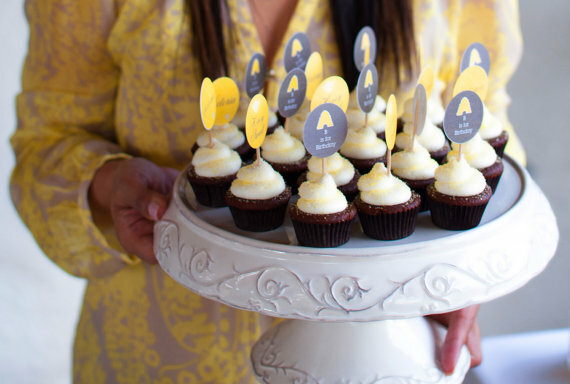 Free printables are always awesome! I’ve been a fan of Fresh-Linen for so long and I’m thrilled to have this set to share with you for our Summer Splash series! 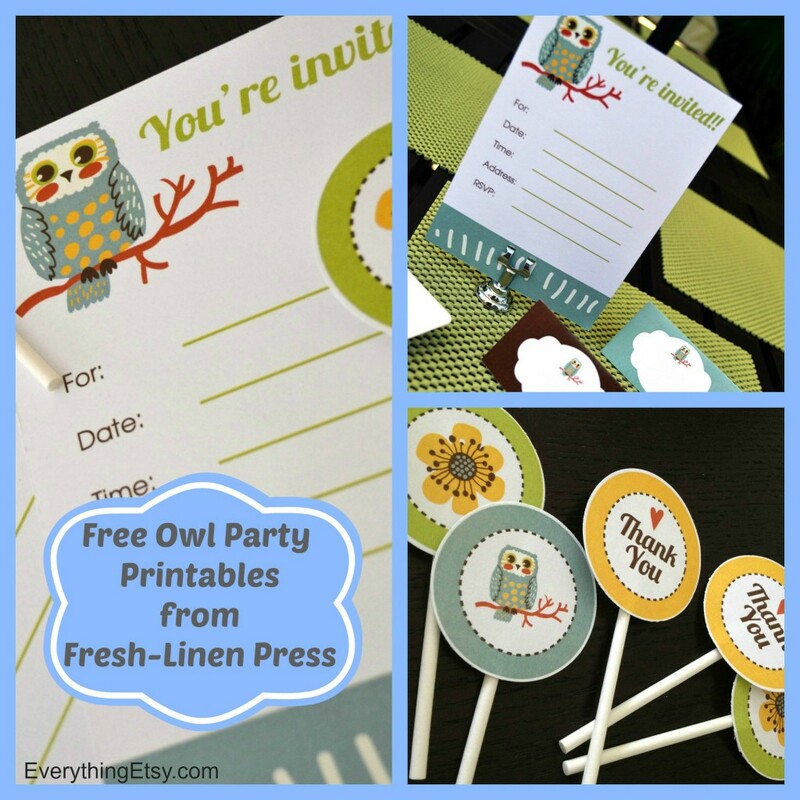 Throw a fun party with these super sweet owl party printables and and enjoy entertaining without all the fuss! Just click on each link below to download the printables. 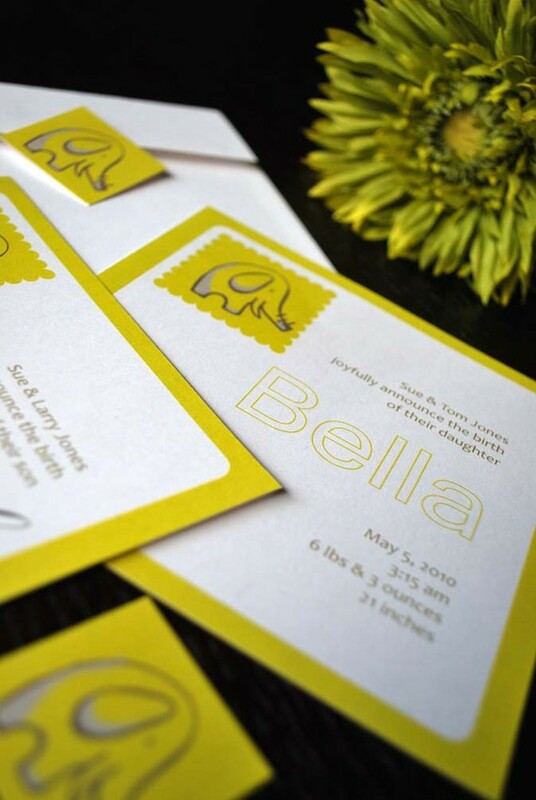 Fresh-Linen Press offers modern and elegant stationary designs for your event. You can find more inspiring designs by visiting Fresh-Linen Press. 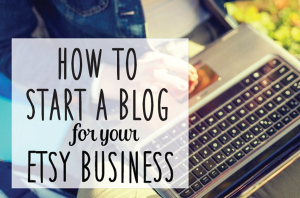 Read Ilu Rivera’s blog to keep up with her latest designs. 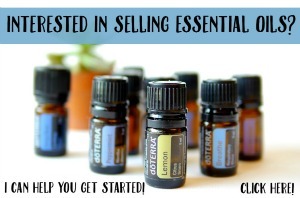 You can also follow through social media on Pinterest. 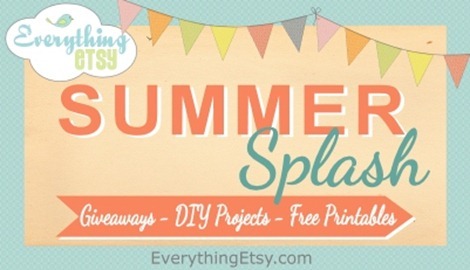 This post is part of our Summer Splash series! Did you miss these posts?? 25 Mod Melts Crafts for summer fun! Join us each Friday for our new Crafty Girl Linky Party! Share your latest projects and link up your blog posts to join the fun and be inspired by other crafty girls. 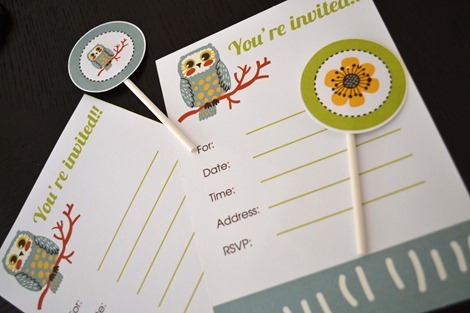 Love the owl printables!! Thanks so much! !